Anyone who has ever stood in front of a room full of restless people and sweated because the AV system refused to work understands the value of well-designed and reliable AV. Not only does a custom-designed, thoroughly integrated AV system make impressing your audience easier, but it also improves day to day business, enhances collaboration and takes the trouble and guesswork out of communication. Using audiovisual tools for communication is not a new idea. Many large organizations have done so for decades. The downside? Decades of using AV in educational, hospital, and business settings means decades’ worth of AV equipment — some of which is obsolete and much of which needs extensive support to communicate seamlessly over IP, as Brian Nadel at AV Network notes. Here, we explore some of the benefits (and challenges) of bridging the gap between the newest AV over IP technology and legacy systems. Why Build a Bridge at All? Installation is simple in new buildings or when creating an AV system from scratch. Getting AV over IP to talk to legacy systems, however, can be trickier. Yet sending sound or video over IP has been done for decades, Matrox points out, and using other types of AV equipment to accomplish this goal was also standard for many years. But many other systems do the job less efficiently, and the tech involved is becoming obsolete. Updates improve performance. Many analog AV system components can handle high-fidelity digital audio and visual only imperfectly. And some can’t handle it at all: Much digital content is encoded in a way that makes it unplayable on legacy devices, according to George Washington University Assistant Director of Engineering Research and Development John Arpino. Older systems are being phased out. AV and IT professionals who seek to maintain an organization’s analog systems increasingly find that the parts they need are no longer available, notes Avi Asher-Schapiro at University Business. 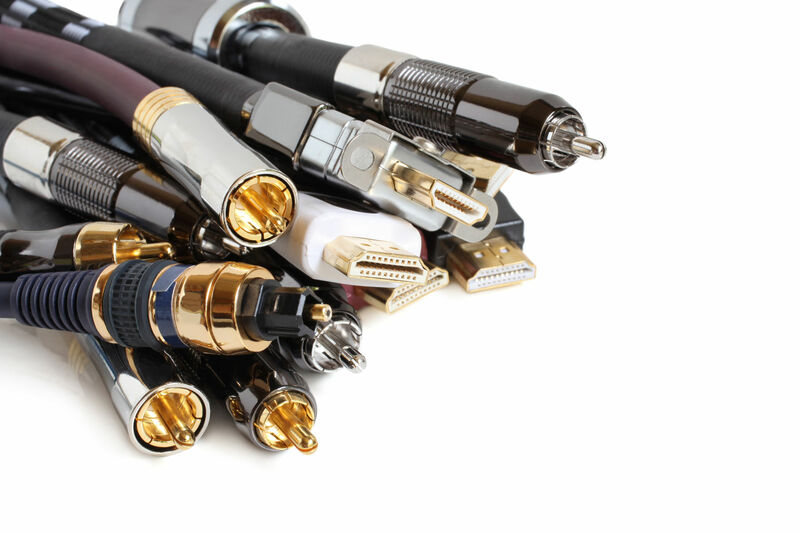 One of the biggest groups on the chopping block in recent years are analog VGA connectors, an essential part of analog video systems that simply don’t play a role in digital ones. Updating from scratch can be cost-prohibitive. Arpino also notes that scrapping an entire university’s AV systems in favor of all new components can be cost-prohibitive. The same is true for other large organizations, like hospitals and corporate offices. A legacy system update can make the transition more cost-effective, and can support additional upgrades toward a full digital system in the future. Updating from scratch can also leave staff scratching their heads. AV professionals understand their work inside and out. But end users like teachers, doctors and executives don’t have the time or the background to re-learn new systems. These professionals can benefit greatly from intuitive visual interfaces or from systems that maintain some of the tech they already know while enhancing its performance, according to HB Communications. 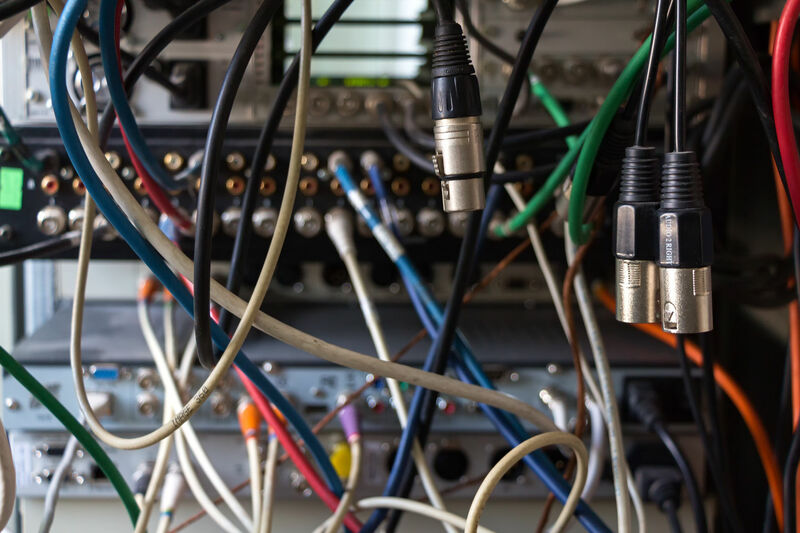 With major benefits to end users, legacy-to-digital connections are likely to absorb much of AV professionals’ time over the next several years. Here’s how to think smarter about the process. While the “what” of connecting legacy systems to newer upgrades are similar to the steps involved in installing a new system from scratch, the “how” differs slightly. Here’s how to start from the beginning to ensure the bridges you build between existing systems and upgrades can bear the weight. Discuss expectations. What end result is the client looking for? Talk budget, style and functionality. Clarify goals. Can the client have what they want? If not, why not? And what can you provide that’s similar to their dream system? Make sure the client understands what they’re getting for the price they’re willing to pay. Examine what’s available. Just like a general contractor examining the existing foundation and structure of a house, an AV integrator will need to take a close look at the existing system to determine what’s necessary in order to make the upgrade a success. Communicating with the client is essential here, as well. Neither AV as a concept nor AV over IP are new technologies. Yet for end users, AV in general — including AV over IP — remains something of a mystery. Either they turn on the screen or device and do what they came to do … or the system fails at some point, and they call IT. As a result, it can be tough to explain to stakeholders why certain upgrades are valuable. As Eric J. Bruno at HPE notes, companies can see existing systems as “good enough,” while AV professionals see legacy components as obstacles rather than opportunities. The results can be frustrating at best. Or, perhaps the opposite occurs: A client has a functional older system that can produce state-of-the-art sound and images with only a few upgrades, but they’re pushing for all the latest toys. “Nobody wants to do with old things that are weird,” he says. But “doing with old things that are weird” can be exactly what your client needs in order to preserve functions that current users understand and love. Often, legacy system upgrading provides the perfect system tailored to the customer’s unique needs. Start with an item that is relatively isolated from the rest of the system. Laying miles of CAT-5 or CAT-6 can be exhausting, and may leave you with later troubles if system components need to be moved. Instead, start with individual pieces. 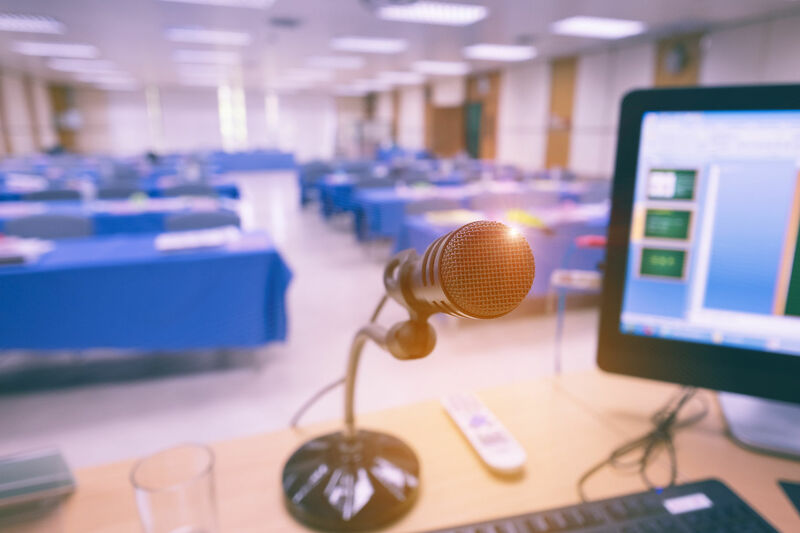 For instance, as Kramer describes, installing AV over IP in a classroom may mean addressing a wide range of functionalities — but one of these may be more contained than the others, such as a self-contained audio legacy system. Start with the change that will have the biggest impact on the rest of the system. What one thing can you address first that will make the rest of the changes easier to implement? For instance, as Total Video Products recently reported, the National Liberty Museum’s upgrade to custom multi-circuit power distribution strips (created by Juice Goose) represented a small solution with huge impacts. Look at this part of the project and consider how you want to approach it. Here, communicating with your team will be as valuable as communicating with the client was in the early stages of the project. It’s also wise to consider larger-scale concerns, particularly when upgrading from a self-contained system to a networked or cloud-based one, as David Shamir recently explored for AVNetwork. “As more traditional applications become IP connected, so too do traditional AV products,” says Extron Electronics VP of Marketing Ranier Stiehl. But this connectivity can come with risks. For instance, a recent Honeywell white paper discussed mitigating the risks of cyber attacks while updating process control systems — a concern that can also affect AV systems. For end users, one of AV over IP’s biggest selling points is its standardized nature. System components “play nice” with one another because they’re all based on the same basic IT building blocks: CAT cables, Ethernet switches and intuitive graphic user interface controls. For installers, however, standardization has caused some tension, rendering years of hard-earned specialization in proprietary technologies obsolete. Legacy upgrades help ease this tension by calling those “old-school” skills back into play. When new technology needs to be incorporated into older systems, a demand for particularized, proprietary knowledge still exists — and the spoils go to the AV team who can confidently handle older devices.